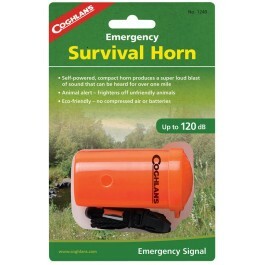 The Coghlan’s Emergency Survival Horn is a very important and useful tool to have with you in any situation. 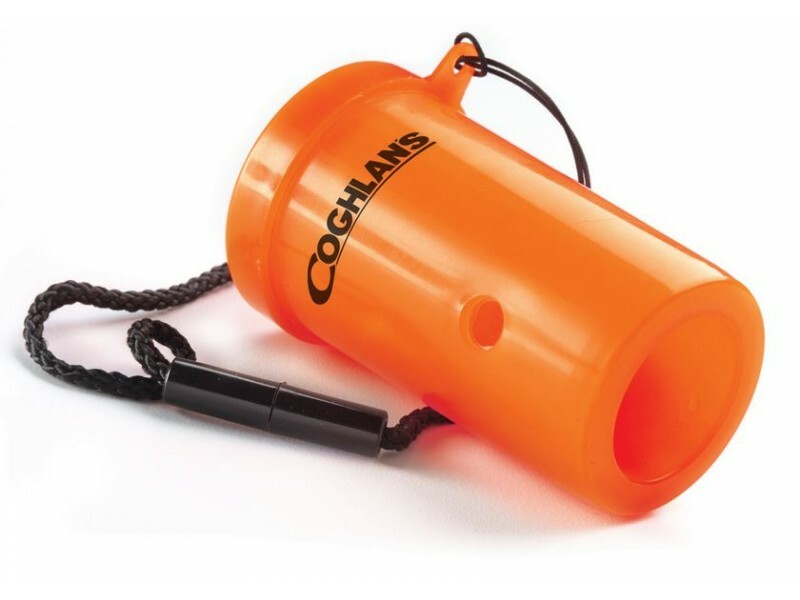 Not only is the bright orange color great for easy spotting in your bag/survival kit but it is also very loud! 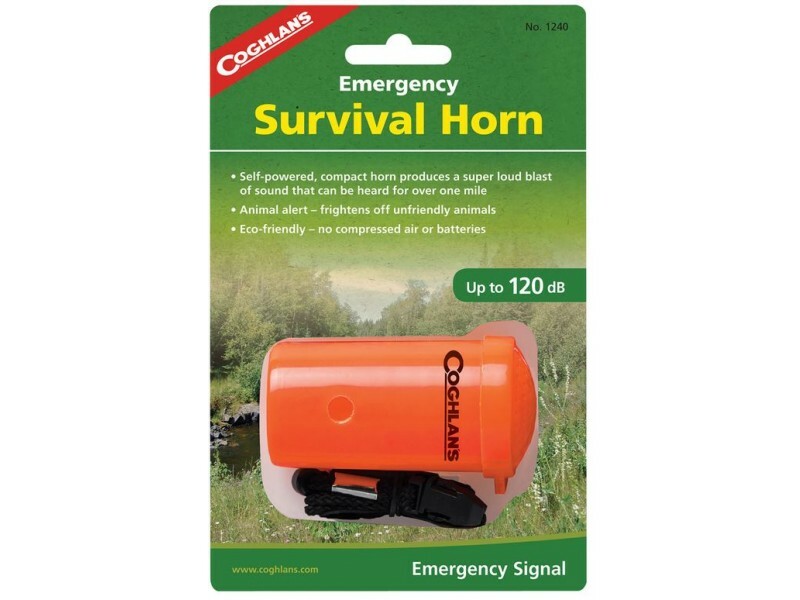 It operates with the simplicity of a mouth horn and blasts out audible sound of up to 120dB. No need to replace the entire horn, the membrane can be easily replaced with any thin flexible film. Comes with SOS printed on the body and a black break-away lanyard.